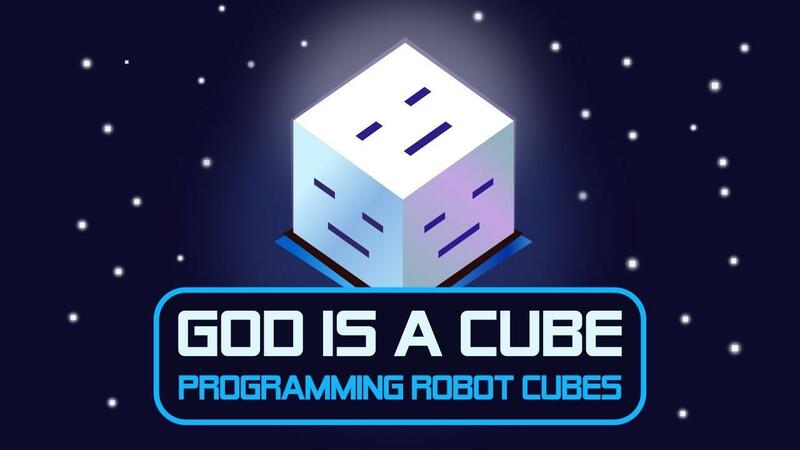 God is a Cube: Programming Robot Cubes [Steam] is a programming puzzle game currently in Early Access with Linux support, it's actually quite good and we have a few copies to give away. Inspired by the likes of SpaceChem, Lightbot, Human Resource Machine and the Redstone from Minecraft it's made mostly by one developer, Marc Kruzik, who emailed in to let us know about the recent EA release. 10 chapters with their own difficulty curve - if you are stuck, just start another chapter and discover something new! You can find it right now on Steam I think it's well worth a look with some really interesting puzzles already. 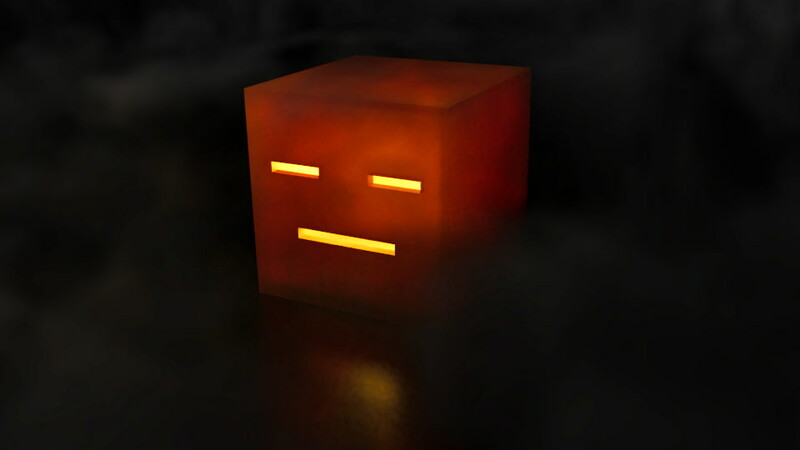 A large cube terrorizing a pack of young cubes while they were playing "climb me up" (a well known cube's game where each cube must stand on its friend's head). I've played the game at the beginning of the early access and it was very nice. I have to get back to it now that it is on steam. Wao, awesome drawing! If I could vote, I would vote for you. Not sure if render qualifies, but at least I had fun making it . Done in Blender and tweaked in RawTherapee. PS: Damn, transparency with smoke are killers. This small picture took over 20 minutes to render on quite good GPU (GTX 1070). My muse has left me. No inspiration at all. 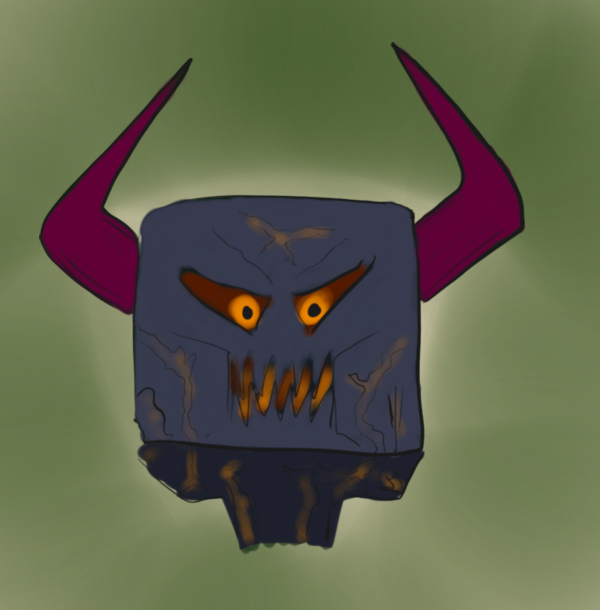 But hey, I spent almost 5 minutes in Krita doodling a monster with a square head anyway. Because the game seems like my kind of brain torture. Loving the entries so far, keep them coming! Plenty of time.